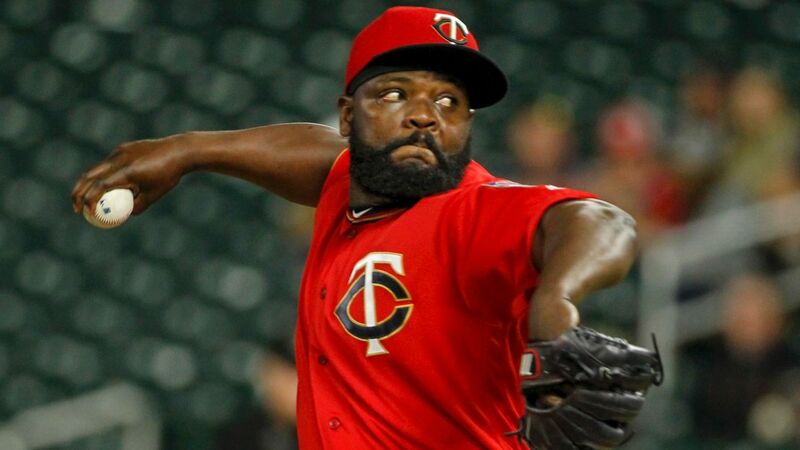 The Oakland Athletics have made another move to bolster their hopes of a postseason spot, acquiring veteran right-handed reliever Fernando Rodney from the Minnesota Twins. In return, Oakland sent Single-A pitcher Dakota Chalmers to Minnesota. Rodney is 3-2 with a 3.09 ERA in 46 appearances this season. The 41-year-old has 25 saves, with 50 strikeouts and 19 walks in 43 innings. Rodney has 325 career saves, 17th in baseball history. Oakland has been busy in recent weeks, notably acquiring Jeurys Familia from the New York Mets in another move to benefit a bullpen that already featured Blake Treinen and Lou Trivino. Reliever Shawn Kelley also came over from the Washington Nationals, while the team added starting pitcher Mike Fiers from the Detroit Tigers. The Athletics are 68-47 this season and entered Thursday night with a three-game lead for the second American League wild-card spot. Chalmers, a 21-year-old right-hander, was a third-round pick in the 2015 draft. He has made two appearances this season for Single-A Beloit.He is 7-7 with a 4.08 ERA in four minor league seasons with Oakland.